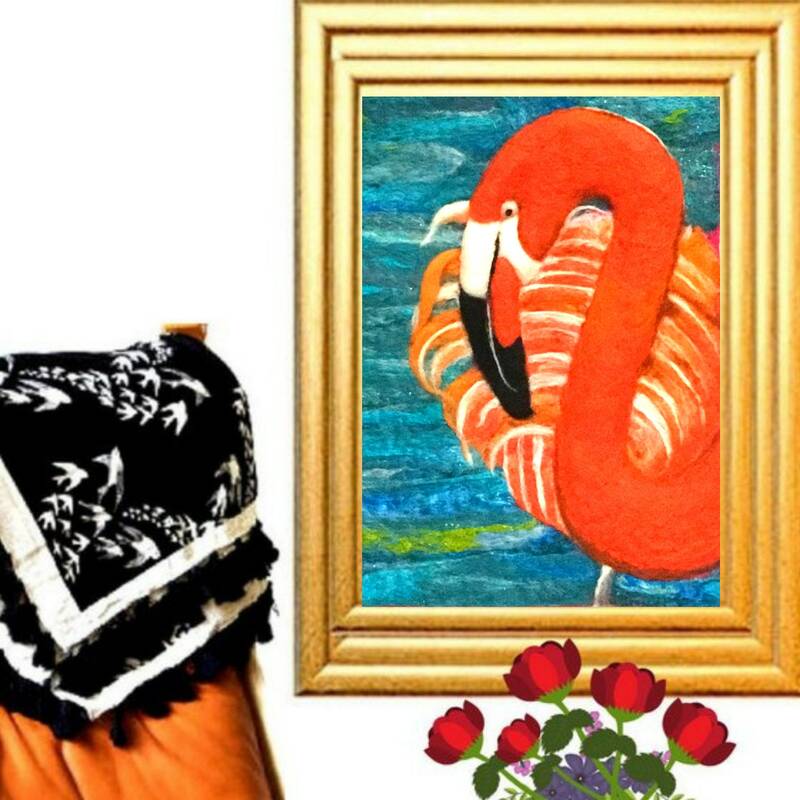 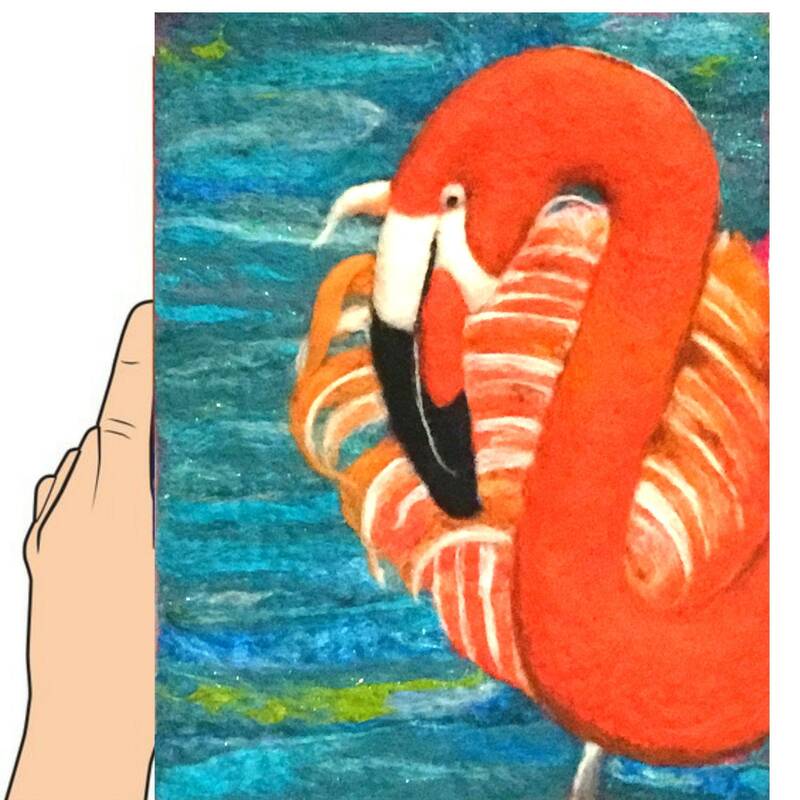 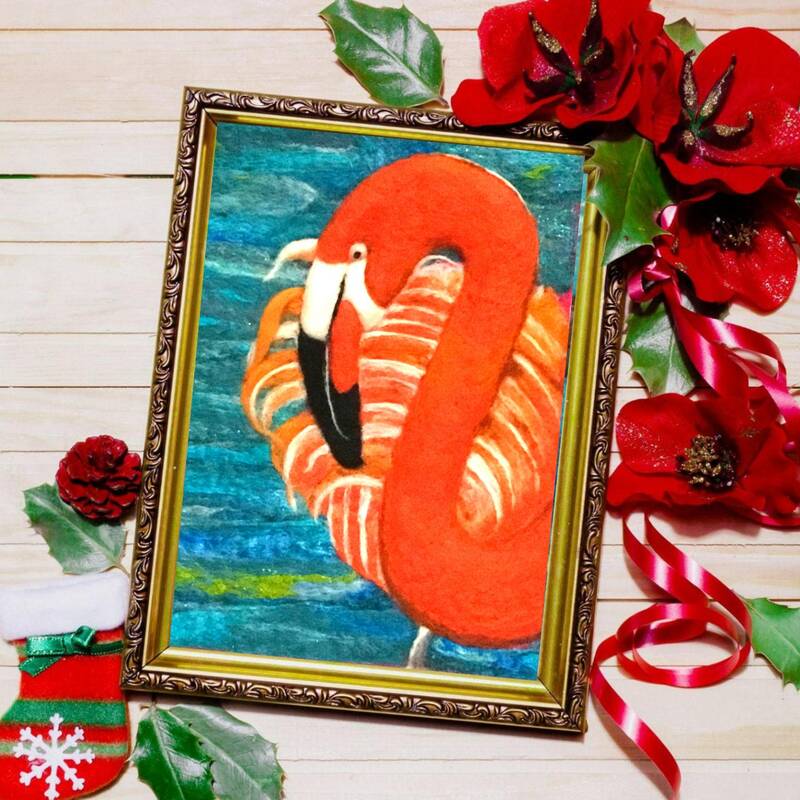 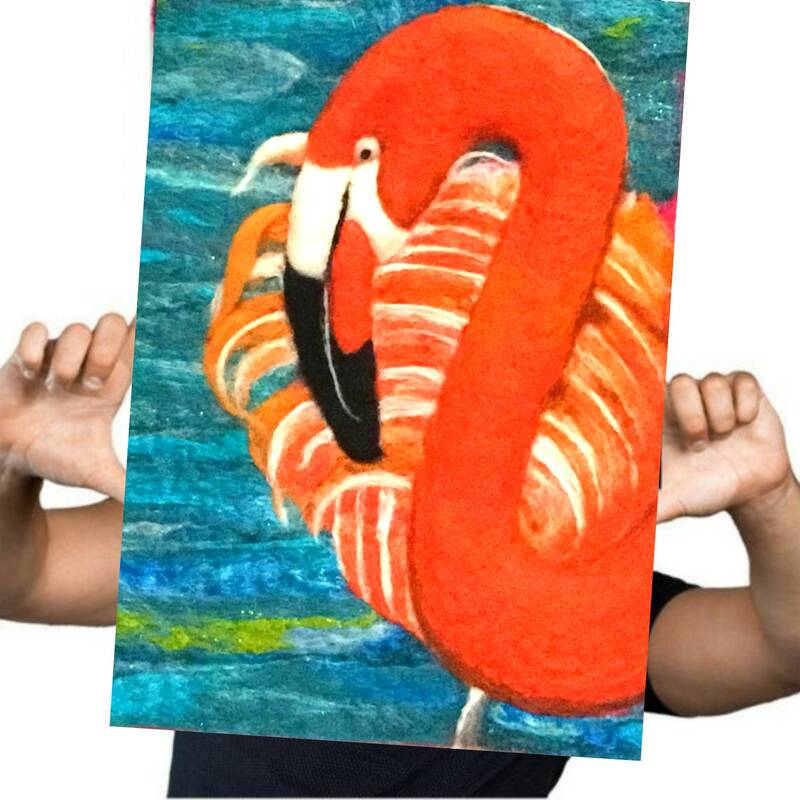 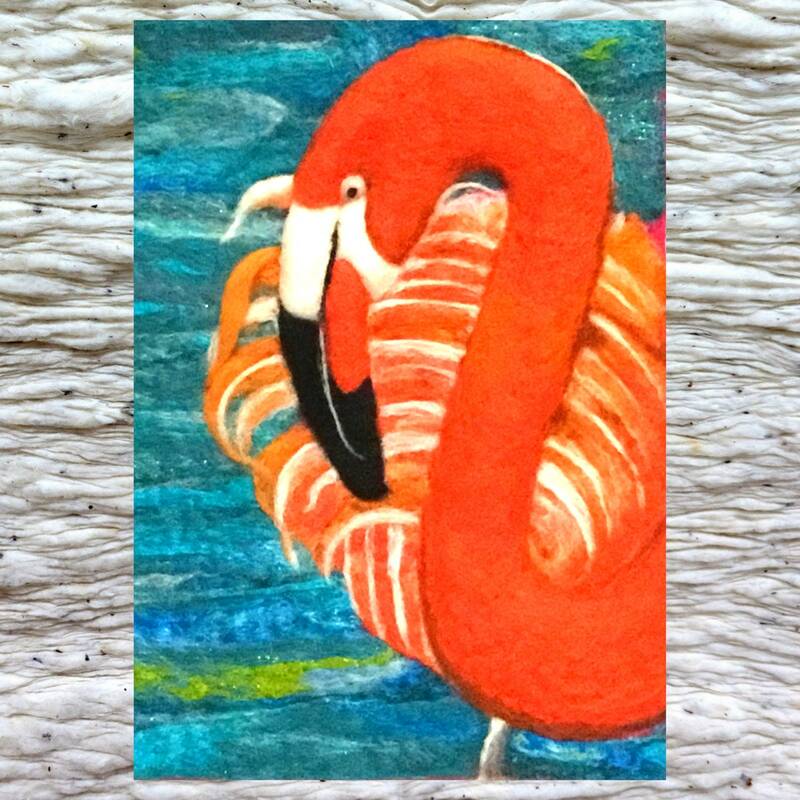 This flamingo wool painting is needle felted by hand in a lovely peach colour. 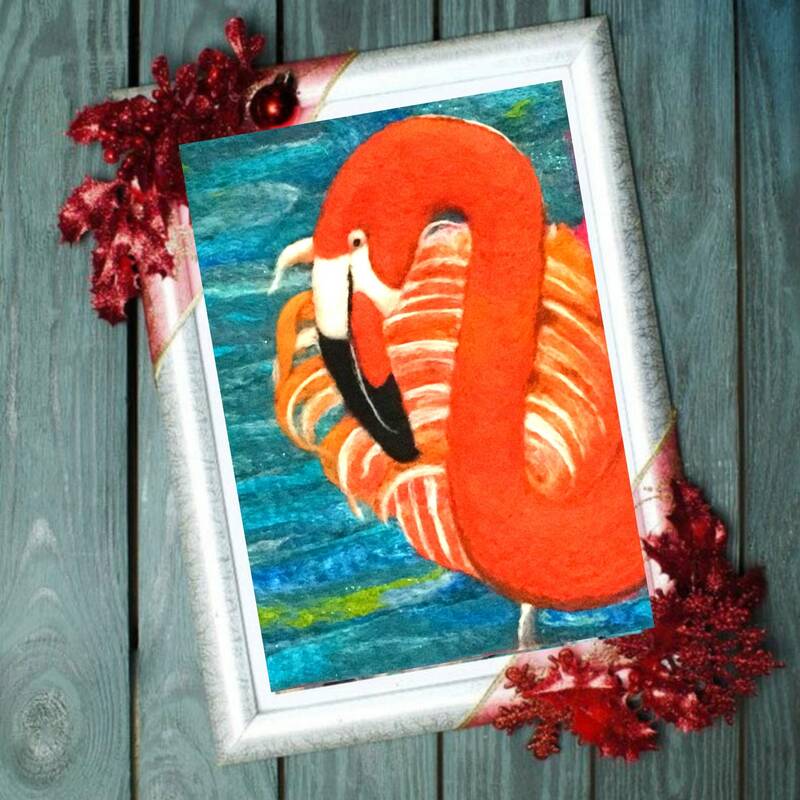 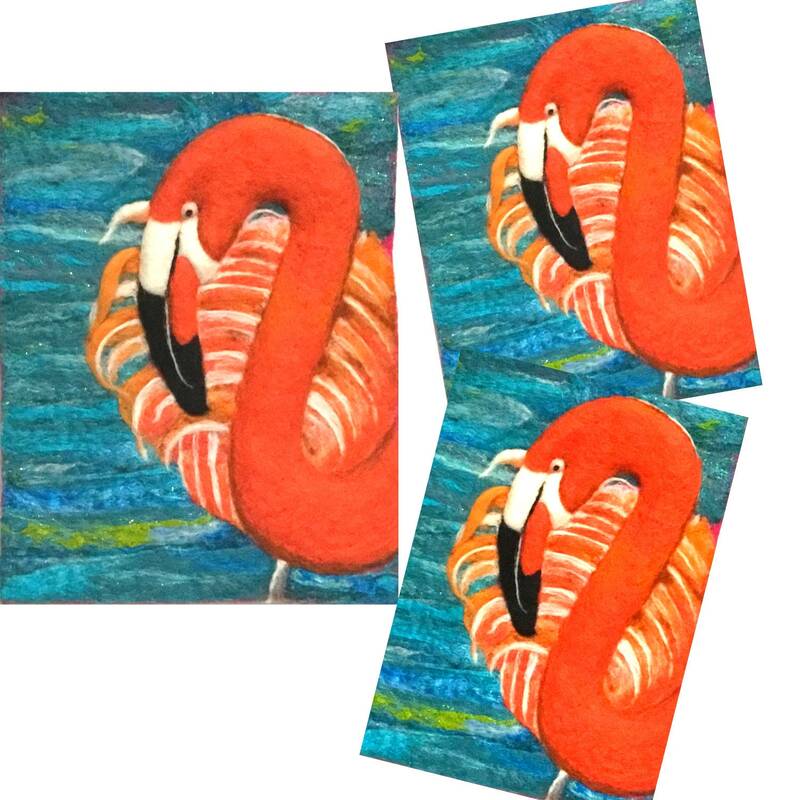 This unique 3D wool picture would enhance most decor with its fabulous bright colour in Merino wool. 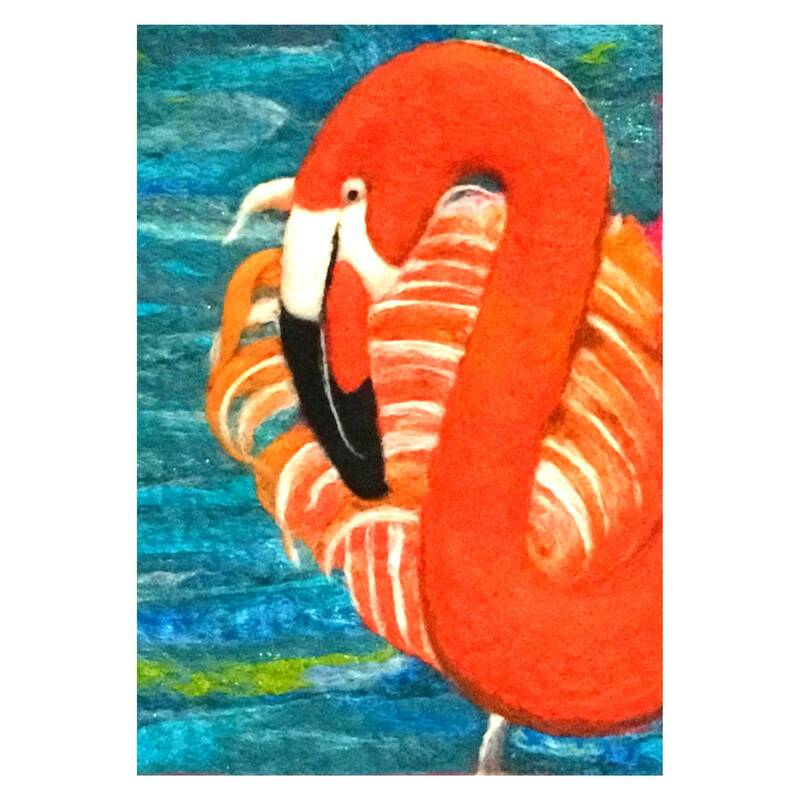 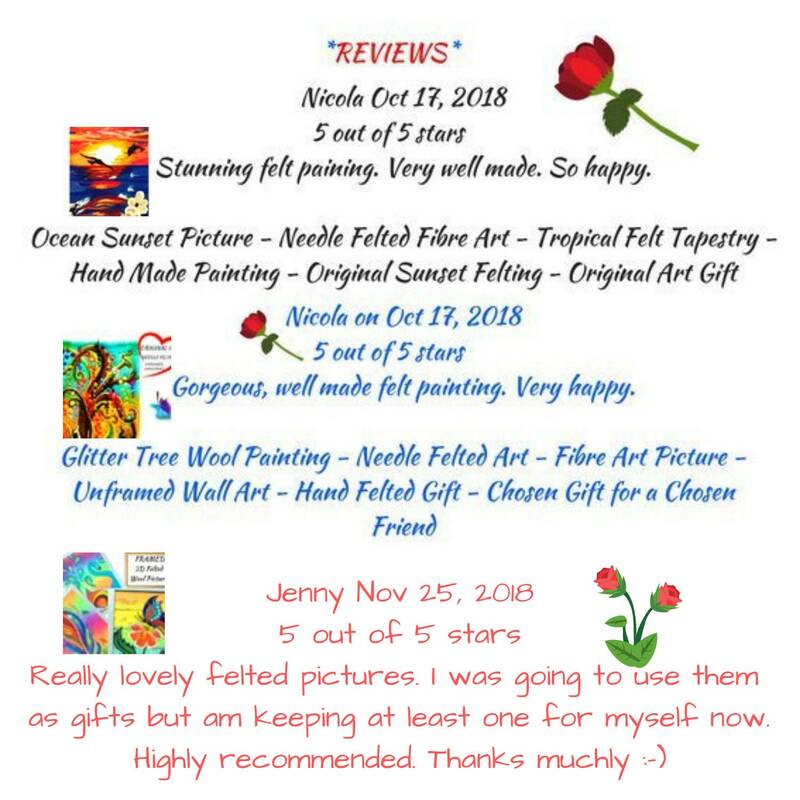 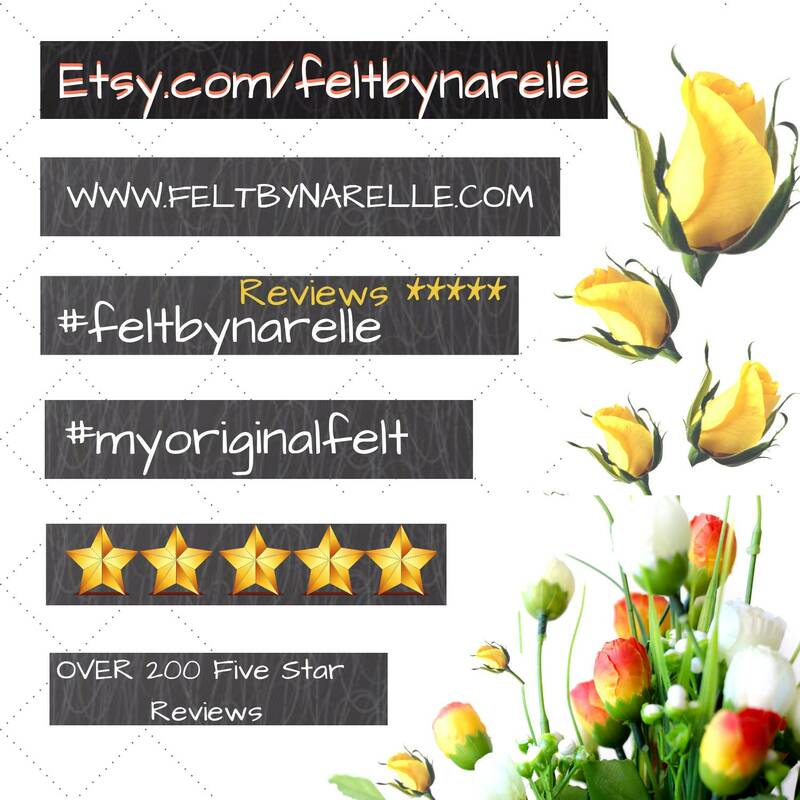 Size is 11x 1/4" by 8 x 3/4"